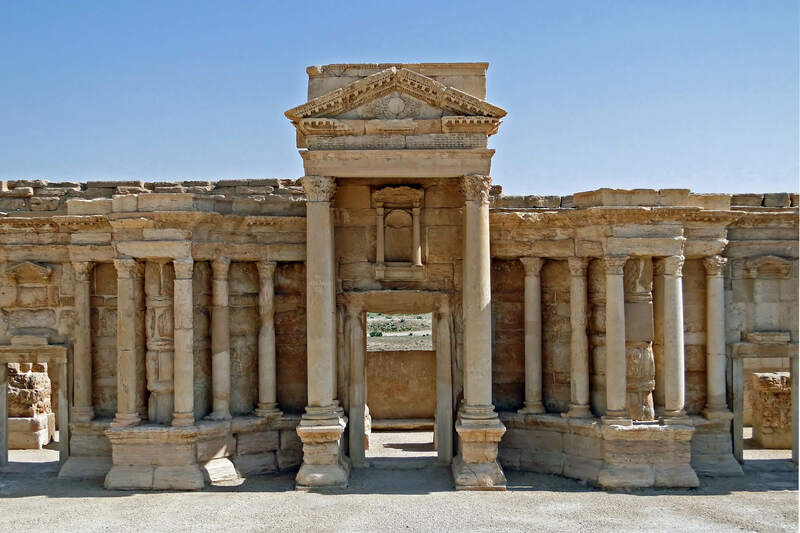 The world cheered as Palmyra was liberated from the Islamic State last week, but these horrific before and after photos show that the damage had already been done. 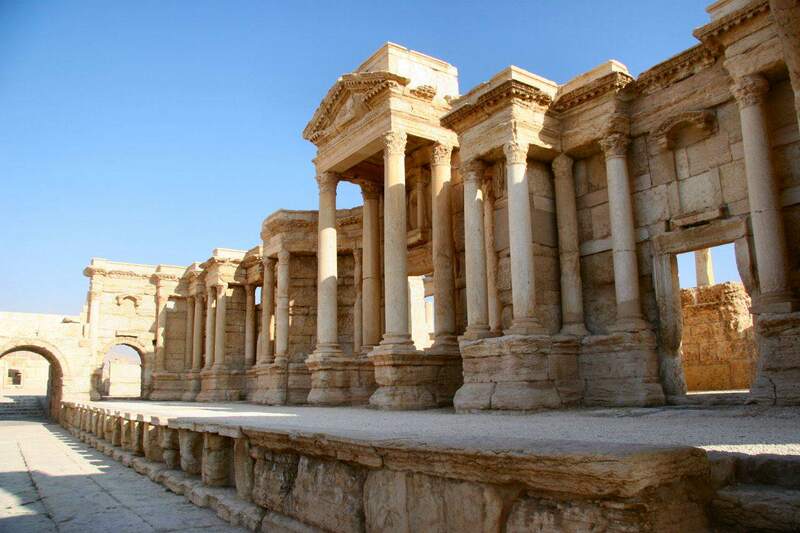 The ancient city of Palmyra is a vitally important world heritage site documented in writings as far back as the second millennium BC. 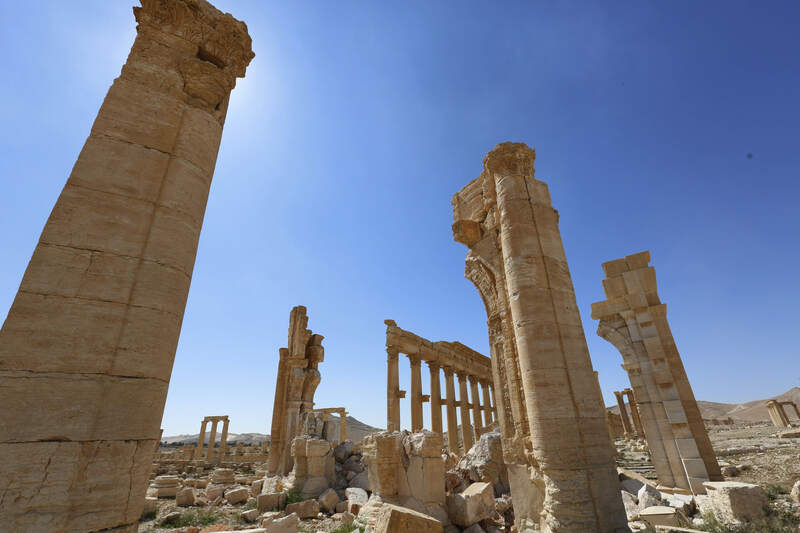 Although the city changed hands many times throughout history, it is thought that most of the damage done to its ancient ruins was carried out by the Islamic State who captured Palmyra in the summer last year, reports The Independent. 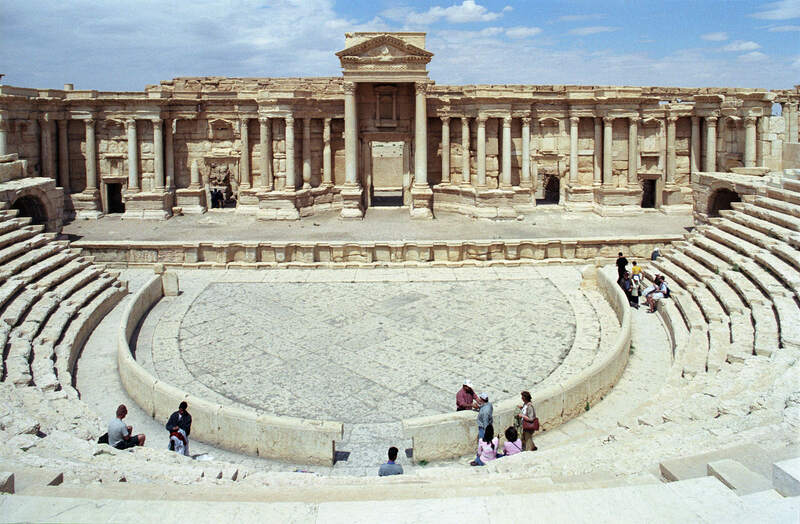 The beautiful ancient ruins from empires long ago are what makes the city so famous, however under ISIS’s radical interpretation of Sunni Islam, they believe that as Palmyra’s ruins are older than Islam itself, they are sacrilegious and so took it upon themselves to obliterate the city. The pictures below were taken yesterday and show how the city was crushed beyond recognition by the Islamic State. 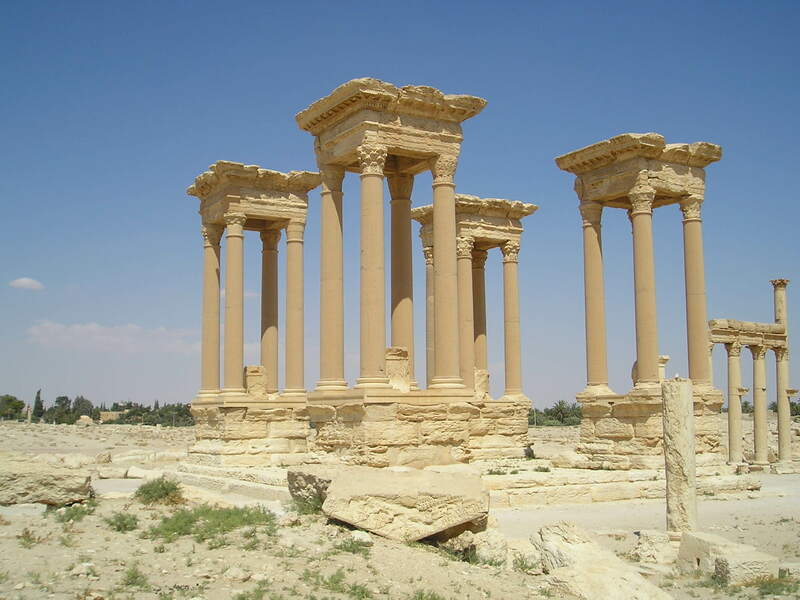 Assad troops recaptured Palmyra last week. However, many Syrians are arguing that members of the Syrian Army are just as bad as ISIS themselves. According to The Guardian, Syrian Army troops have also reportedly found a mass grave in the ancient city. The grave contains the remains of 42 people, many of whom were beheaded, who are thought to have been killed by the Islamic State. These are sad days for humanity.